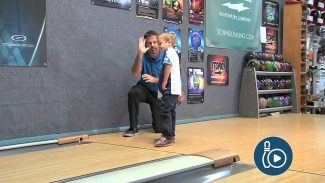 The bowling environment always is changing. 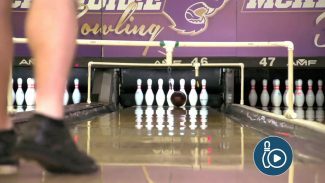 A bowler must learn to become versatile and be able to adapt to various lane patterns, bowling balls and anything else they may face. Kim Terrell-Kearney discusses a few drills that can be used to help players prepare and adapt to these types of changes. 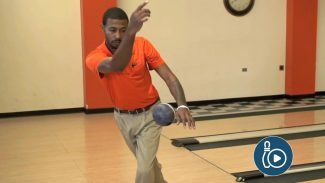 Hank Boomershine and Kim Terrell-Kearney demonstrate how to release the ball using the one-step football drill. 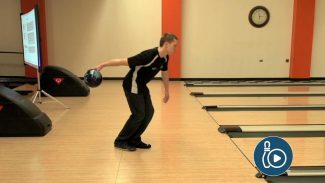 This drill is used to teach the bowler how to get into a good finishing position. 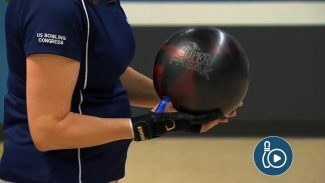 By slowing the motion down, the drill allows the player to really feel what their hand and arm are doing at the release. 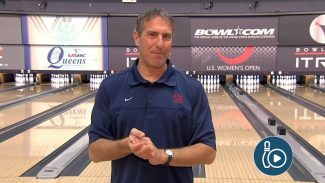 Richard Shockley speaks with Carolyn Dorin-Ballard and presents a good warm-up drill for all bowlers. You will be able to feel the correct motion for your release and learn to keep your elbow close to your body.